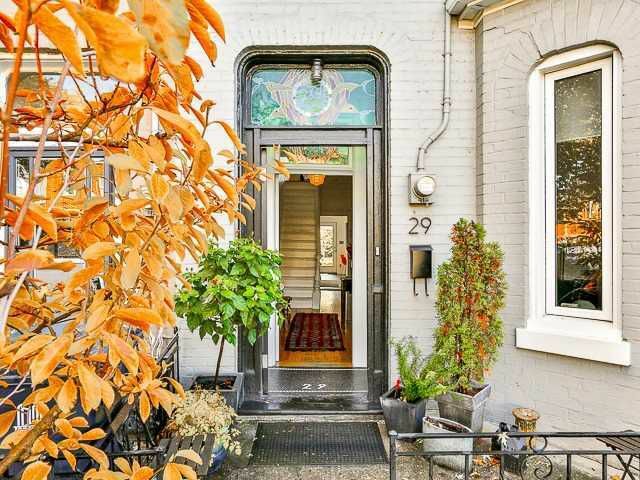 These statistics are generated based on the current listing's property type and located in Toronto C01. Average values are derived using median calculations. 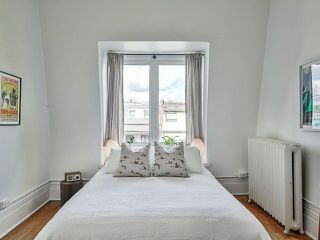 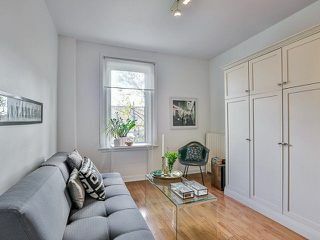 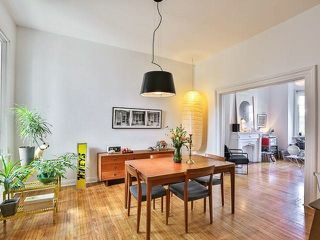 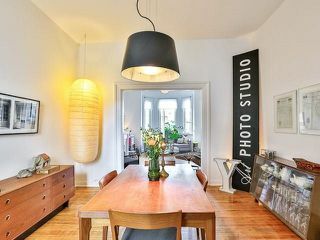 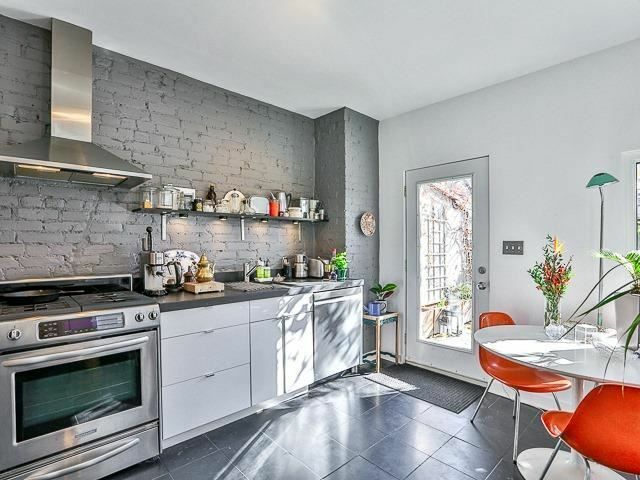 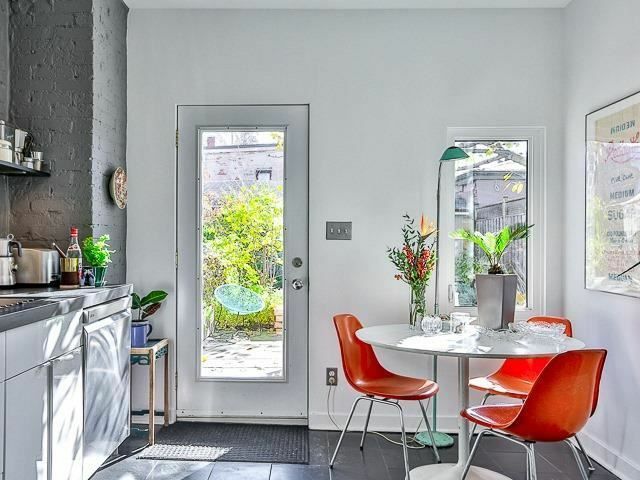 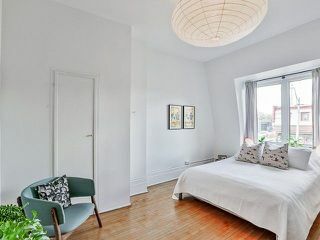 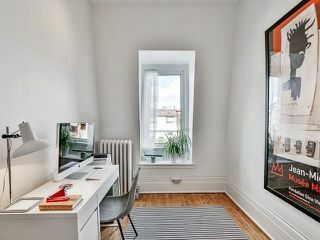 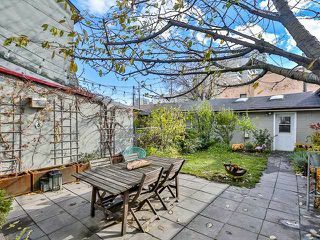 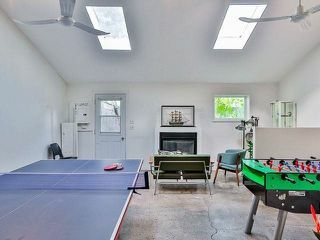 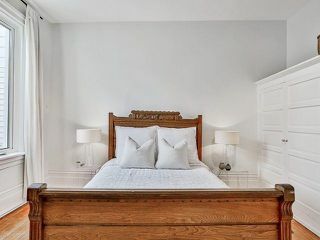 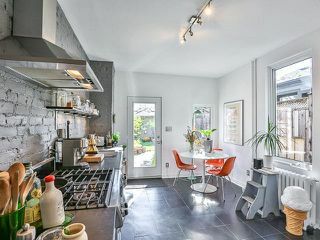 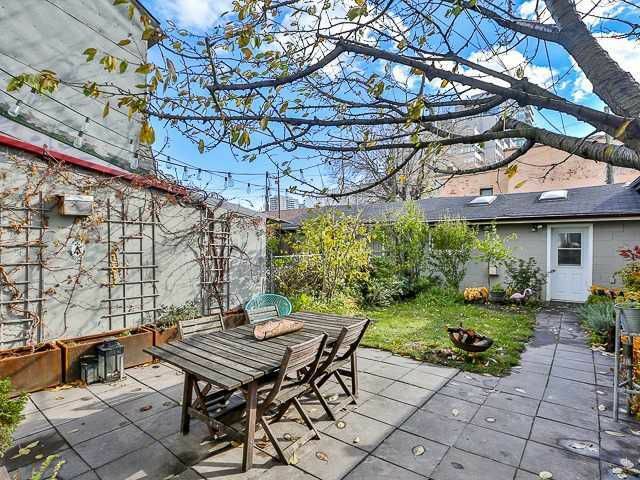 Welcome To 29 Alma Ave. Nestled In The Heart Of One Of Toronto's Hippest Neighbourhoods And Just Steps To Queen Street. 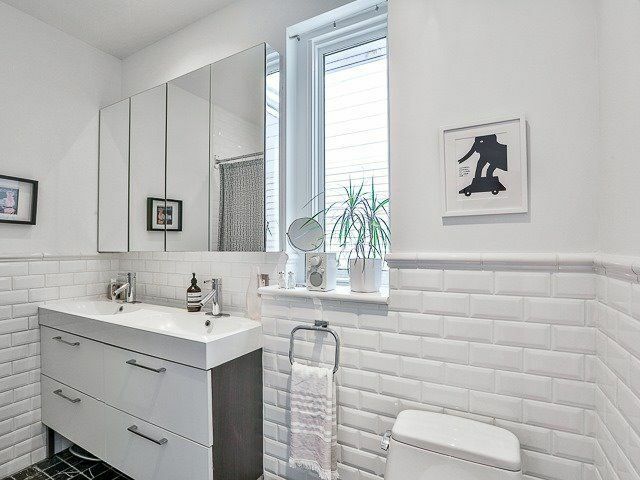 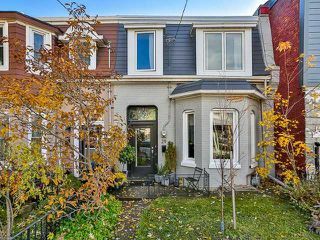 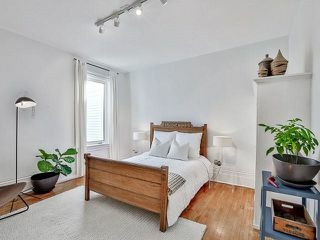 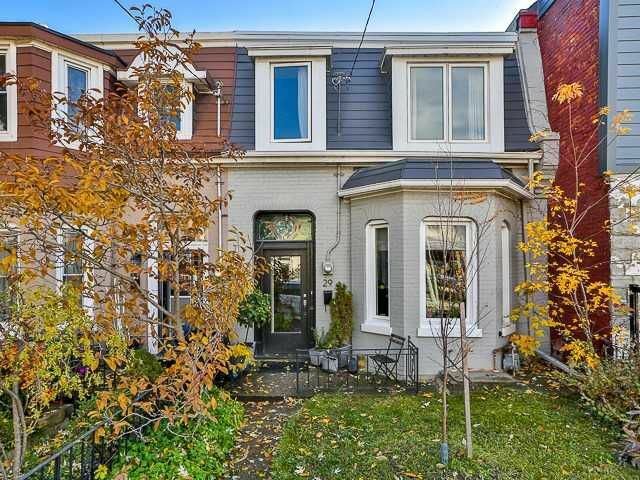 This Gorgeous 2 Storey Victorian Semi-Detached Home Features 4 Bdrms, Newer Roof, Windows And Wiring. 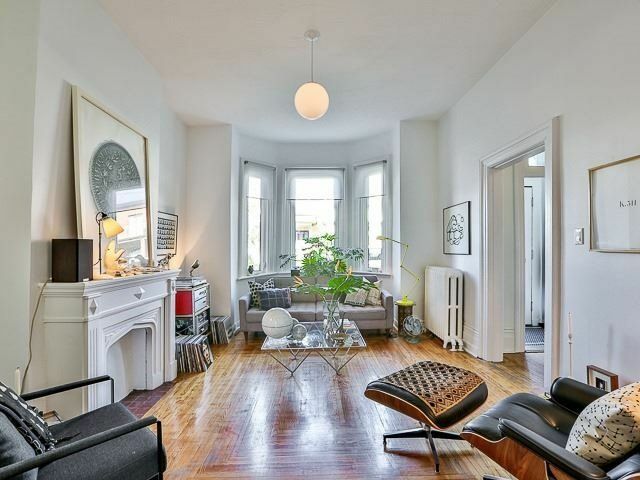 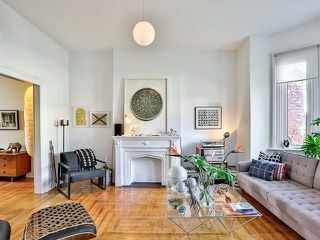 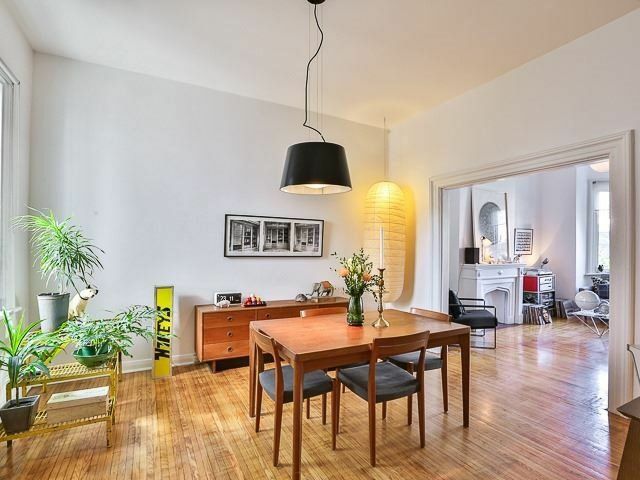 Original Woodwork, Ornate Stained Glass, And Soaring 10 Ft Ceilings On Main Flr, 9 Ft On 2nd. 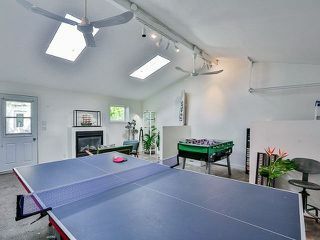 Plus An Additional 400 Sqft Finished Garage W/ Gas Fireplace, Electricity And Skylights. 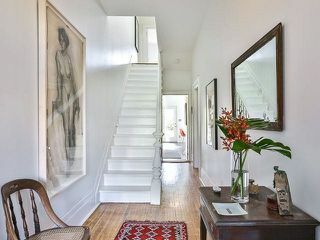 Steps To Ttc, School, Drake Hotel, Shops And Restaurants.